Introducing the Postgraduate Student Committee for 2018/19! Rachel is undertaking a PhD in Research Ethics at Swansea University. She is Co-Chair of the Committee. Jessica is currently undertaking an LLM in Legal Practice at City, University of London. Her current research focuses on promoting the ethical regulation of medical technologies, particularly regarding their applications towards the end of life. Jessica is Co-Chair alongside Rachel and was Treasurer for 2017-18. Rose is in her fourth year of her DPhil at Oxford University, where she is situated between the Department of Psychiatry and the Ethox Centre. Her DPhil is an empirical ethics study of Mother and Baby Units in UK women’s prisons. Rose is also Co-Secretary! Elizabeth is undertaking a PhD in Medical Law and Ethics. Her research interests are: Brain Death Determination, Consciousness Disorders, and Euthanasia. Elizabeth was Secretary for 2017-18. Louise is undertaking a PhD at the University of Bristol titled ‘Understanding Presumed Consent’. It asks whether there Is a coherent understanding of informed consent to surgery across medical ethics, medical law, and medical professional regulation. She was, proir to starting her PhD, a criminal negligence lawyer. Louise was Co-Chair in 2017/18. 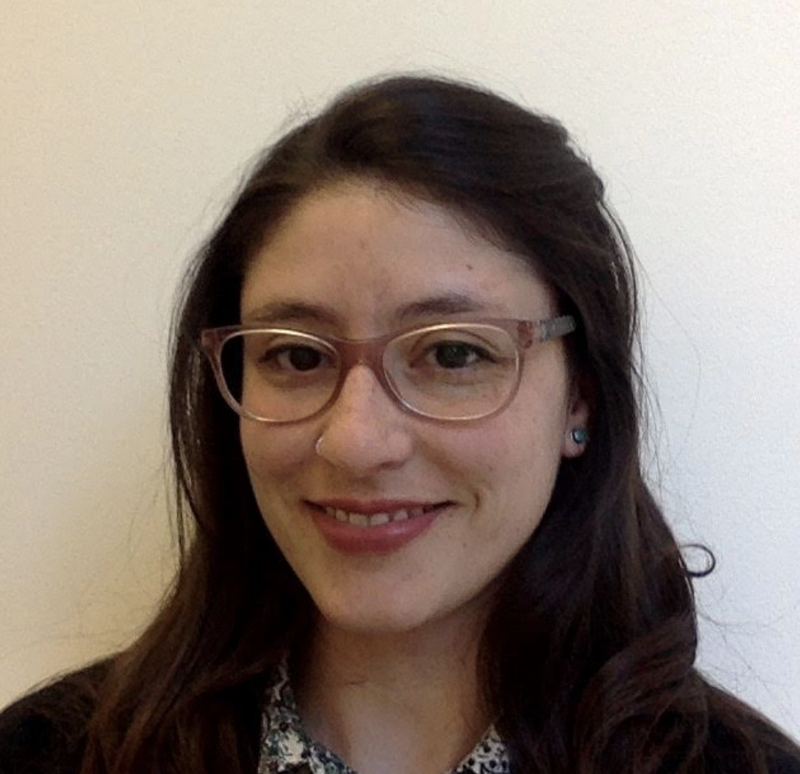 Yolanda is a PhD candidate in Medical Bioethics at the University of Zurich. Her research explores the psychosocial effects of Deep Brain Stimulation (DBS) on patients and their family caregivers. Her research is part of the international database of individual patient experiences called DIPEx (www.dipexinternational.org), and she is the coordinator of the first DIPEx module about experiences with DBS. Matthew is undertaking a PhD in Medical Law and Ethics at the University of Southampton. Arianna is a DPhil student at the University of Oxford, where she is conducting an empirical bioethics study of young people’s moral attitudes towards advances in autism genomics. She explores what adolescents understand autism is and whether/how they think we should use genetic information to prevent, cure, and intervene early in autism. Alongside Rose, Arianna is Co-Secretary. Elizabeth is a PhD candidate in Bioethics and Medical Jurisprudence at the University of Manchester. Her research is about artificial wombs currently being developed as a replacement for traditional neonatal intensive care. She is interested in how these artificial wombs will affect the law defining the beginning of life and birth, abortion legislation, and the regulation of experimental treatments. Edgar is undertaking a PhD in Bioethics at King’s College London. He is also Treasurer. Léonie is undertaking a PhD in Global Health and Social Medicine at King’s College London. Ajmal is undertaking a PhD in Bioethics and Medical Jurisprudence at the University of Manchester. Currently at the University of Bristol, Jordan is working towards his Masters by Research. His research concerns the ethics of state provision of HIV prevention drugs, looking at potential social side-effects. Jordan also manages our website. Daniel finished his PhD at Tulane University in 2018. He is currently a post-doctoral research fellow in applied ethics at the Human-Technology Center, RWTH Aachen University, where he works on moral responsibility in emerging technology. His published work addresses issues ranging from research ethics to moral distress among healthcare practitioners. Francisca is a Clinical Psychologist by training, currently pursuing a PhD in Health Humanities at University College London. 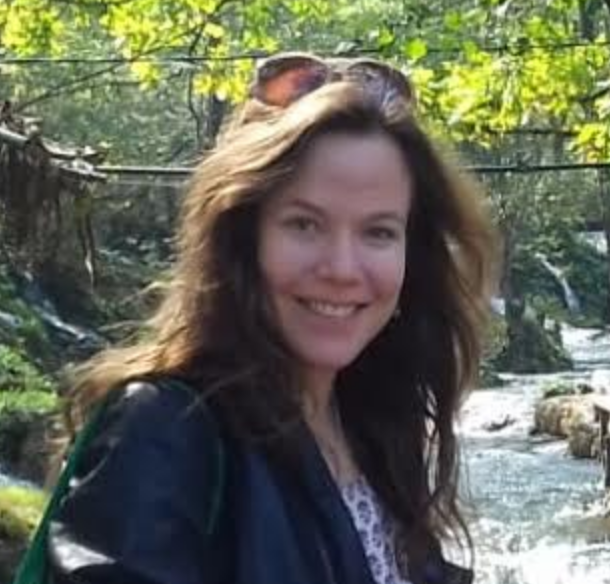 Her research focuses on the ethics of chronic illness and the delivery of long-term treatment by exploring the psycho-emotional impact of chronicity, and its intersection with adherence to treatment and self-management education. Nienke is undertaking a PhD in Bioethics at UMC Utrecht.